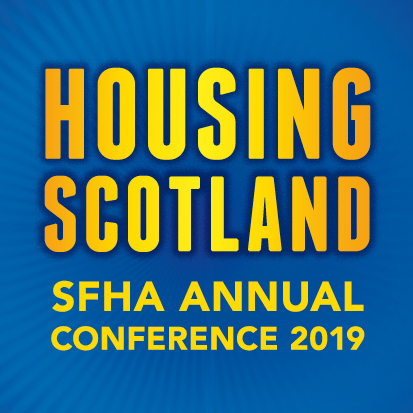 Social housing landlords in Scotland will require to meet both the Housing Quality Standard and additional Energy Efficiency in Social Sector Housing by 2020. New energy efficiency targets and associated funding mechanisms are due for implementation in the Spring of 2017, but expectations are high and as ever, budgets are tight. There is therefore a need for housing stock managers and maintenance teams to understand their stock well and to identify a route map to reach compliance as cost effectively as possible. Working together, the British Research Establishment (BRE) and the University of Strathclyde are developing a housing upgrade evaluation tool, for which demand data for all possible permutations of existing housing in Scotland has been pre-generated using simulation modelling, bundled with an interface. The tool allows the impact of a change in a dwelling’s thermal characteristics to be instantly quantifiable, providing a powerful means for researchers to quickly assess the impact of changes to the housing stock. BRE would now like to develop and test the tool in ‘the real world’ and are looking for volunteers who would like to build a model of their stock and to test the impact of upgrade measures. The aim is to produce and test a bespoke version of the housing upgrade evaluation tool as an aid to asset management for housing associations, local authorities and others working on stock upgrade. Ultimately, this tool will allow RSLs and others to evaluate stock performance for large numbers of dwellings and to scenario plan for the most appropriate, cost effective and energy effective measures to bring existing homes from a low level of energy efficiency to a higher one while minimising the risk of unintended negative consequences. The service thus assists with planning best value for money / greatest impact upgrade options applied to a whole estate of buildings. The tool aims to aid in achieving regulation compliance, and taking advantage of energy saving opportunities offered through Government schemes to implement a range of bespoke energy efficiency measures.